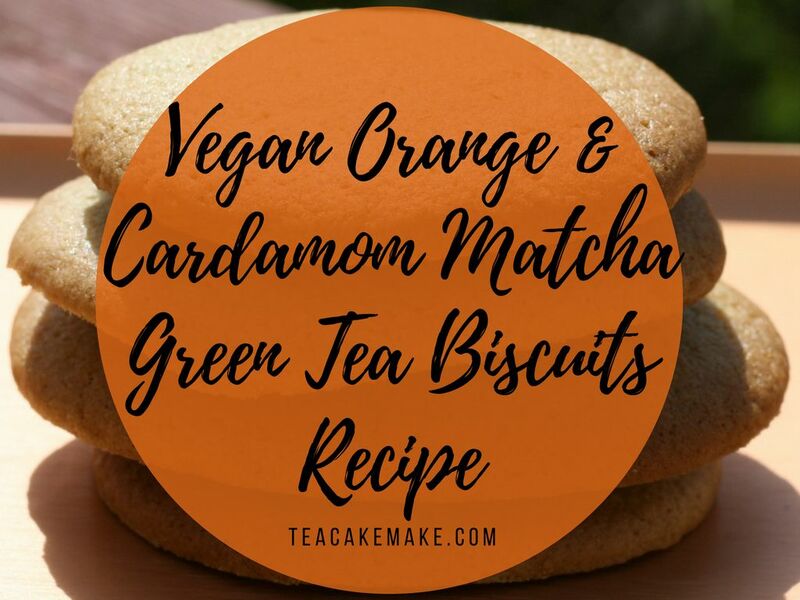 These vegan orange and cardamom matcha green tea biscuits are so delicious - and simple to make. I used Whittards delious orange and cardamom matcha green tea to make them. They have a fruity, fresh taste, so why not give them a go?